The Settings app on Windows 10 is the new modern control center to make changes in a lot of the components on Windows 10. 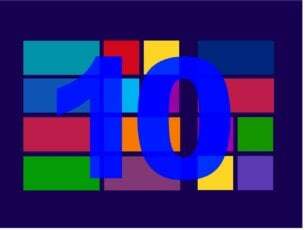 Windows 10 was developed as an operating system that not only home users, but also the office users could use. When you use Windows 10 in an office, chances are that many settings and programs on Windows 10 are disabled by default by your organization. 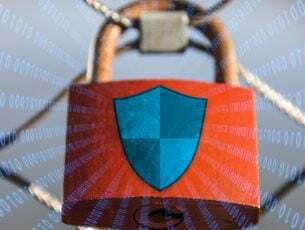 This is a measure taken by companies to make sure that their employees are not able to access any kind of setting or part of operating system that they are not allowed to. It is totally understandable if your company has restricted use of Cortana on your office/company machine but if you have a PC at home and you still see this message, then it might be disappointing for sure. This is an error on Microsoft’s part and can happen cause of a lot of reasons. Reasons such as having your work or school Microsoft Exchange account setup on your PC can restrict you from using Cortana at all! But you can actually fix this pretty easily. You can just remove that email account from work or school that is restricting you from using Cortana. Let’s see how to fix this. Follow the steps to verify the language and region settings. This should fix this error. Open start menu and then look for Settings. Now go to Time & Language Settings. The look for the Region & Language Settings. Choose the country as United States and set the English (United States) as the default for the machine. Follow the above steps and you will not see the error message. 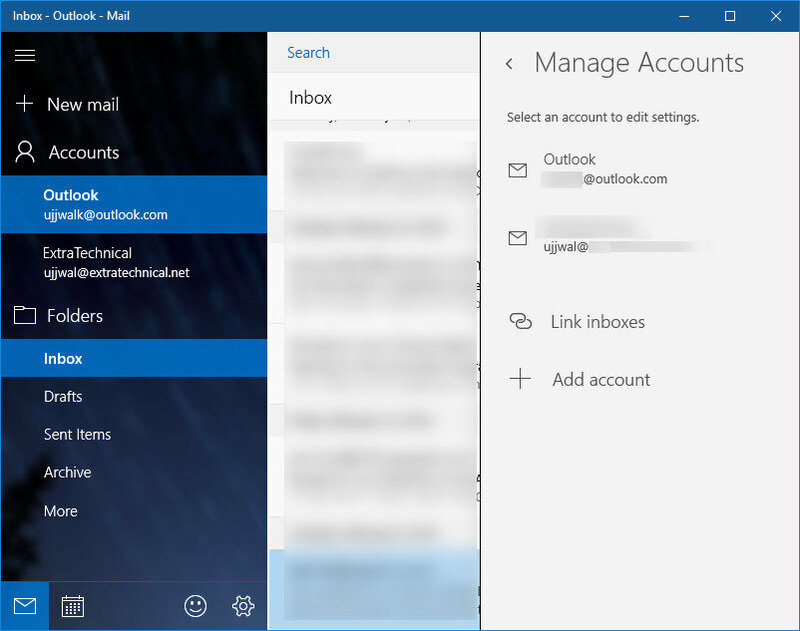 But if you still see the message, move to the Mail app on Windows 10. Most of the users who received the machines either from school or from their workplace have Corporate Exchange account configured in the Windows 10’s Mail app. These accounts may not allow Cortana to be used. To fix this follow below steps. Open the start menu and type Mail and open the first result. Click on Accounts then click on the corporate account and a new window will open up. 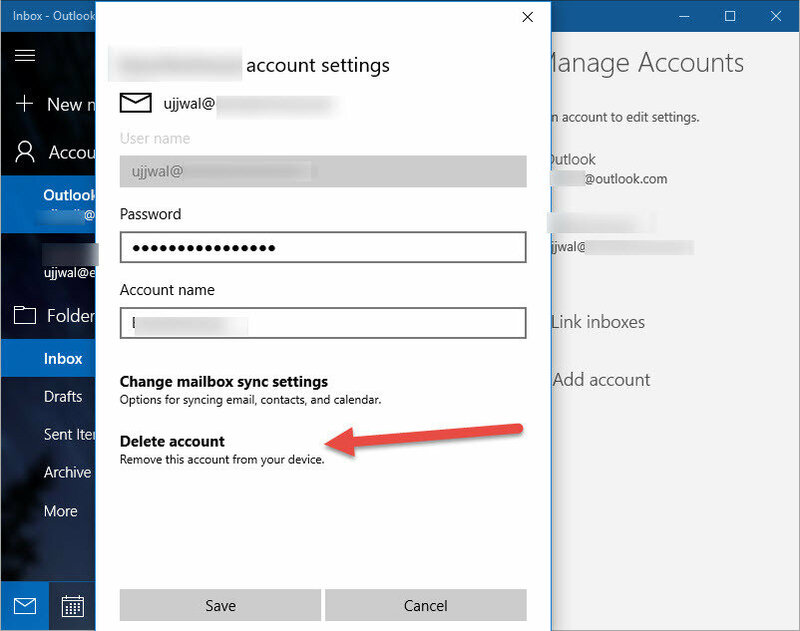 You will now see an option that says Delete account and upon clicking that button, you will be able to remove that account from your computer. If you were able to use Cortana seamlessly before the update, and now it’s not available, there’s a great chance that something with your Region settings is wrong. Either you have installed an unsupported language by mistake or the installation changed the settings on its own. In both cases, you can resolve this issue in a few easy steps. Go to Region & Language. Under the Country or Region drop-down menu, select one of the supported regions/countries. 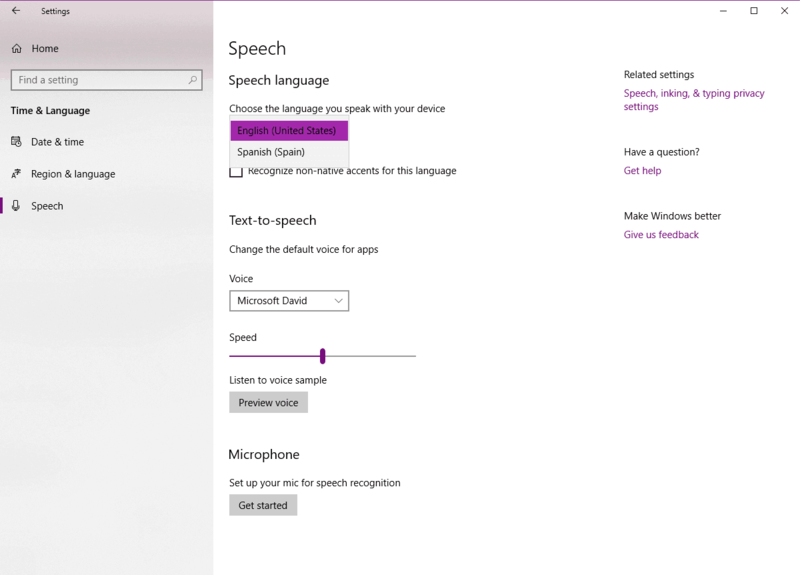 Under the Speech Language drop-down menu, select one of the supported spoken languages. 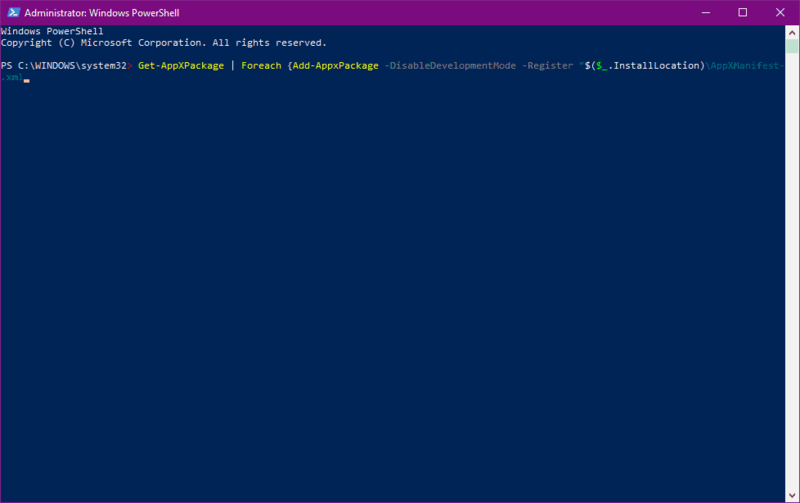 Go to Search, type powershell and run Windows PowerShell as administrator. Go to Search, type regedit, right-click regedit and choose Run as Administrator. 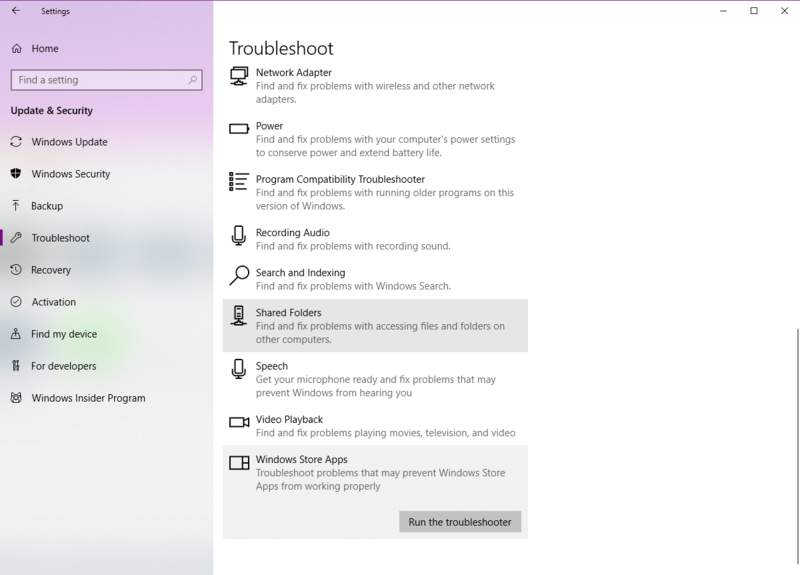 Navigate to HKEY_CURRENT_USER > SOFTWARE >Microsoft >Windows > CurrentVersion >Search. Change the BingSearchEnabled value from 0 to 1. Make sure all of the Cortana flags are set to 1 instead of 0. Restart PC and check out Cortana again. 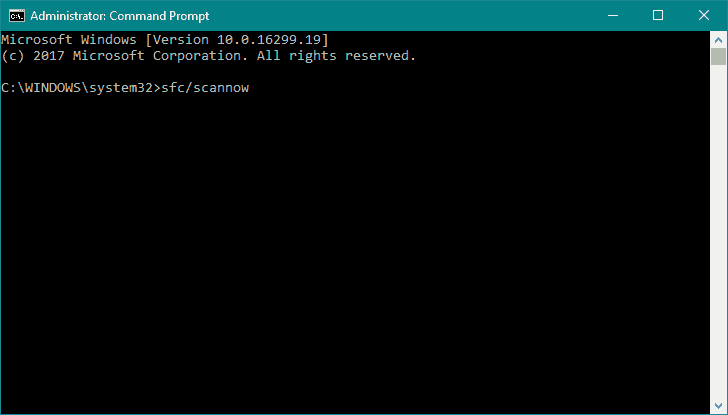 Right-click on the Start Menu button, and open Command Prompt (Admin). Wait until the process is done (it may take a while). If the solution is found, it will automatically be applied. Now, close the Command Prompt and restart your computer. 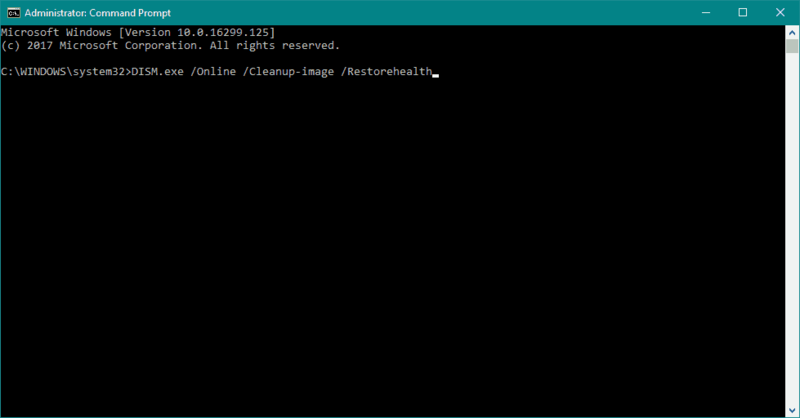 Open the Command Prompt as shown above. Wait for the process to finish. Make sure to replace ”C:RepairSourceWindows” path of your DVD or USB. “Managed by your organization” message mostly appears when try and change the settings for Microsoft’s default telemetry program. If you don’t know what a telemetry program is, then let me explain it to you. As you know Microsoft collects a bunch of anonymous usage data from your Windows 10 machine. Telemetry helps them in capturing and sending the data from your PC to Microsoft’s servers where Microsoft will look at your data and see how people are using their PC to enhance the experience in a better way. 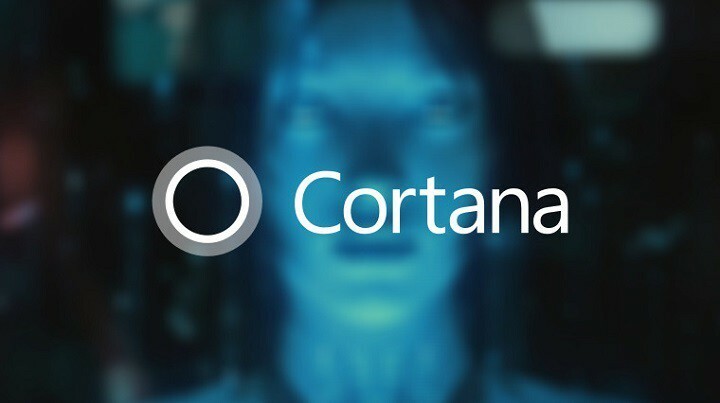 You need to make some changes in order to make sure Cortana works. Open the start menu and then open the Settings app. Open the Privacy settings and then scroll down and choose Feedback & diagnostics. Change the Diagnostic and usage settings to either Full or Enhanced. 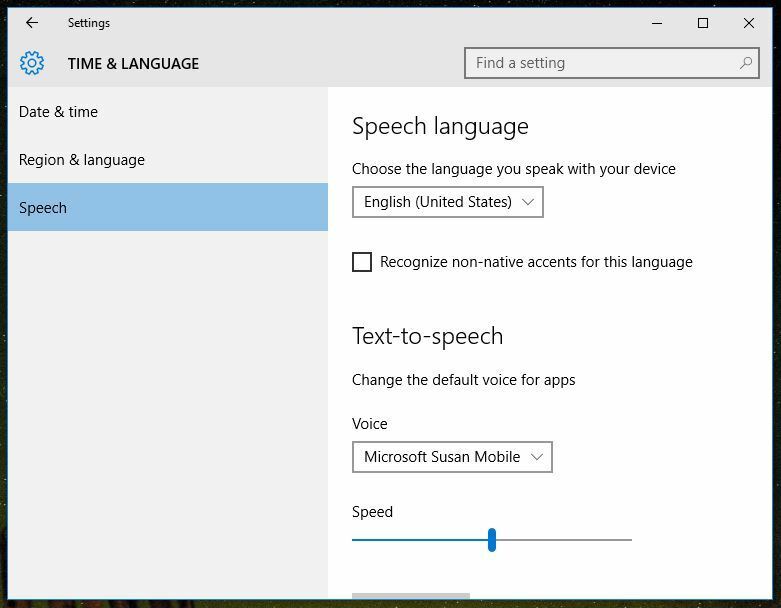 Windows 10’s Cortana and some other services need this setting to be at ‘Enhanced’ or even ‘full’ mode. After changing these settings, Cortana will work on your machine normally. Editor’s Note: This post was originally published in January 2016 and has been since completely revamped and updated for freshness, accuracy, and comprehensiveness.